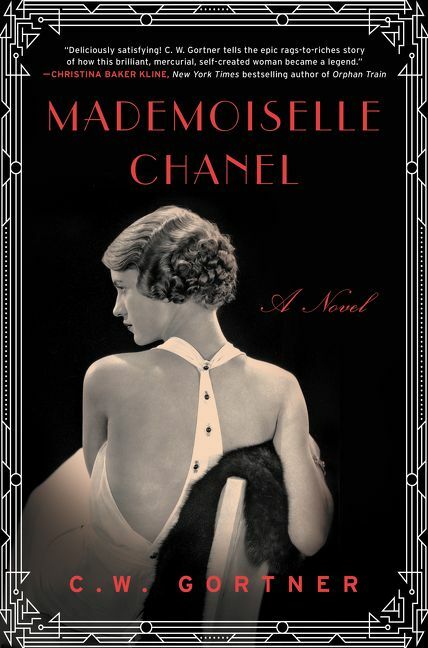 For readers of The Paris Wife and Z comes this vivid novel full of drama, passion, tragedy, and beauty that stunningly imagines the life of iconic fashion designer Coco Chanel—the ambitious, gifted laundrywoman’s daughter who revolutionized fashion, built an international empire, and become one of the most influential and controversial figures of the twentieth century. 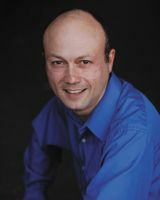 C. W. Gortner is the author of many bestselling historical novels—including Mademoiselle Chanel—which have been published in more than twenty countries. He lives in San Francisco.